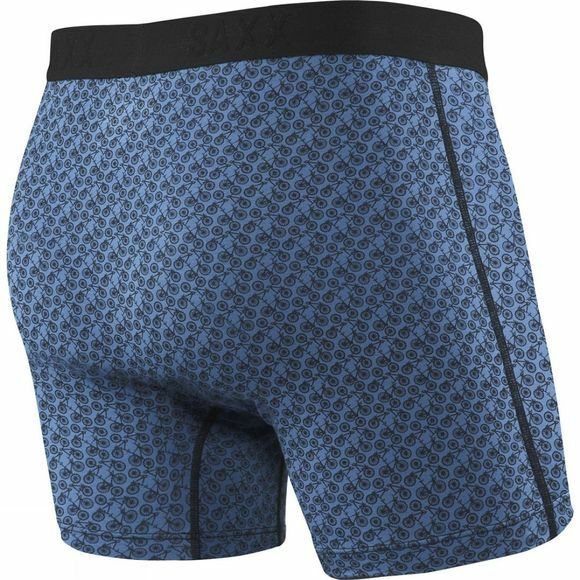 The Men's Platinum Boxers with Fly are a sophisticated blend of modal and spandex that creates an incredibly light and soft wearing experience. Every pair of Saxx underwear houses their patented BallPark Pouch construction. Designed for contact-free support, this 3D hammock-shaped pouch keeps everything in place, thanks to mesh panels that prevent skin-against-skin friction, and no exposed stitching for no-chafe comfort. Taking a 360-degree view of the body, Saxx consider fit, feel and function, and use nine panels of fabric to create three-dimenbsional shaping around your glutes, thighs, quads and hamstrings, including the built-in mesh panels of the BallPark Pouch. Flat Out Seams provide smooth, against-the-skin contact. 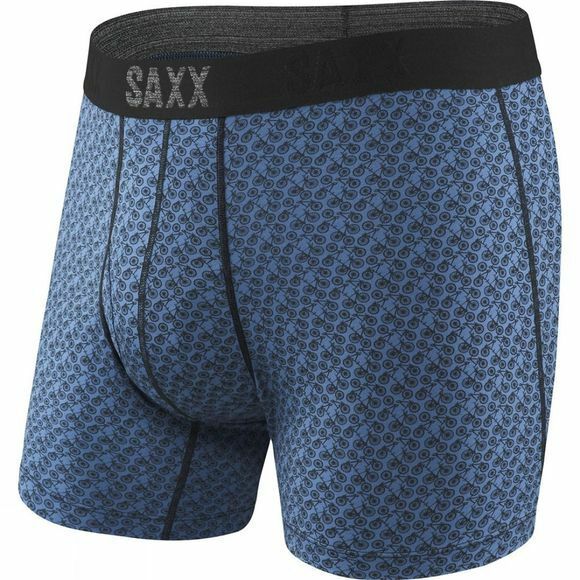 And while most underwear companies place the raised-thread seam against the body, Saxx have reversed conventional thinking and placed the flatter, softer side of the seam inward, for chafe-free comfort.